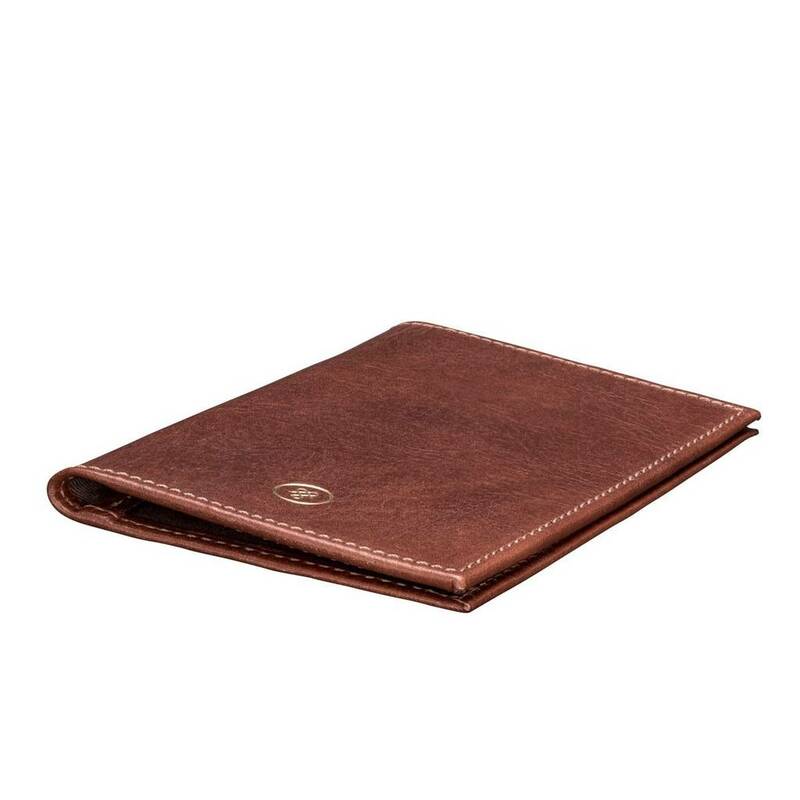 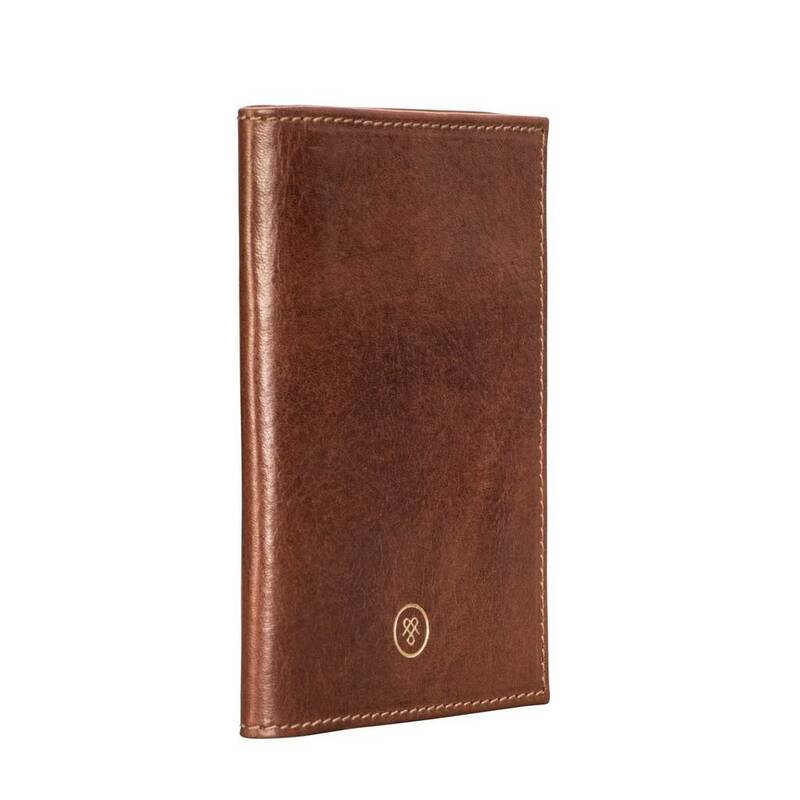 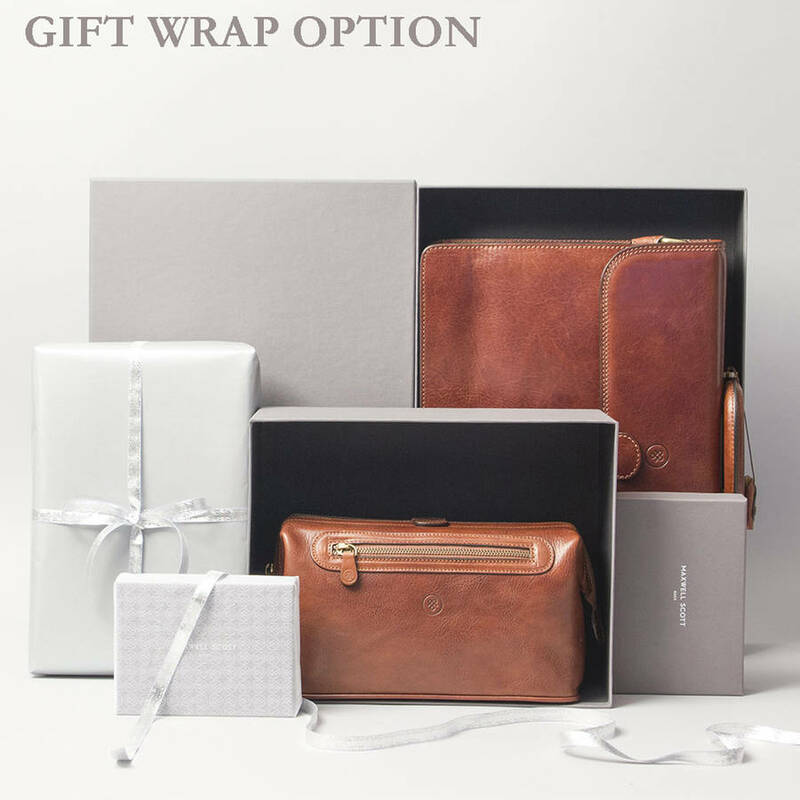 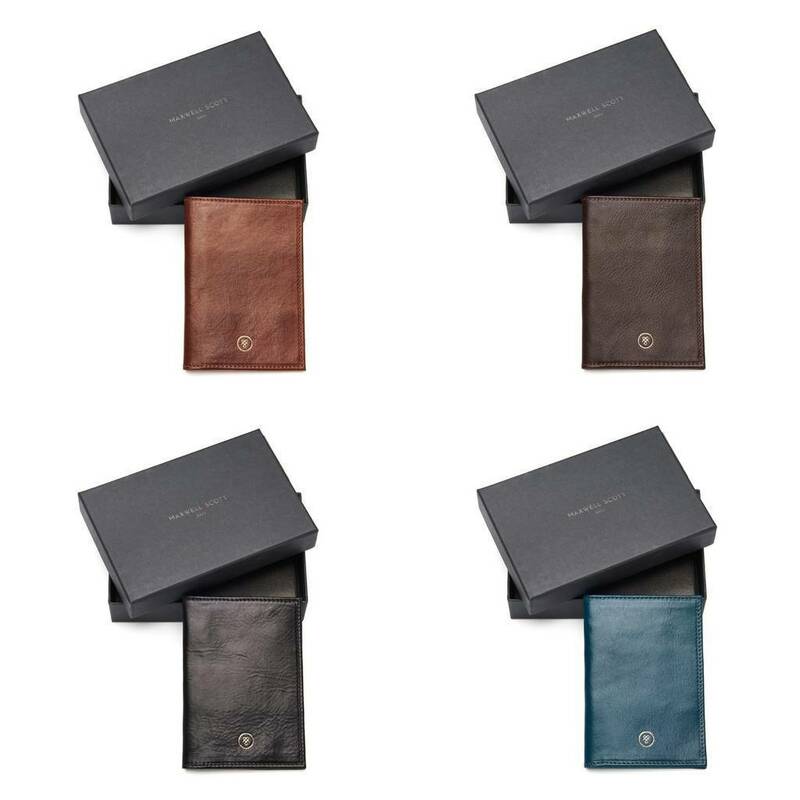 For the frequent flyer the Prato Italian leather passport cover is a jet-setting essential. 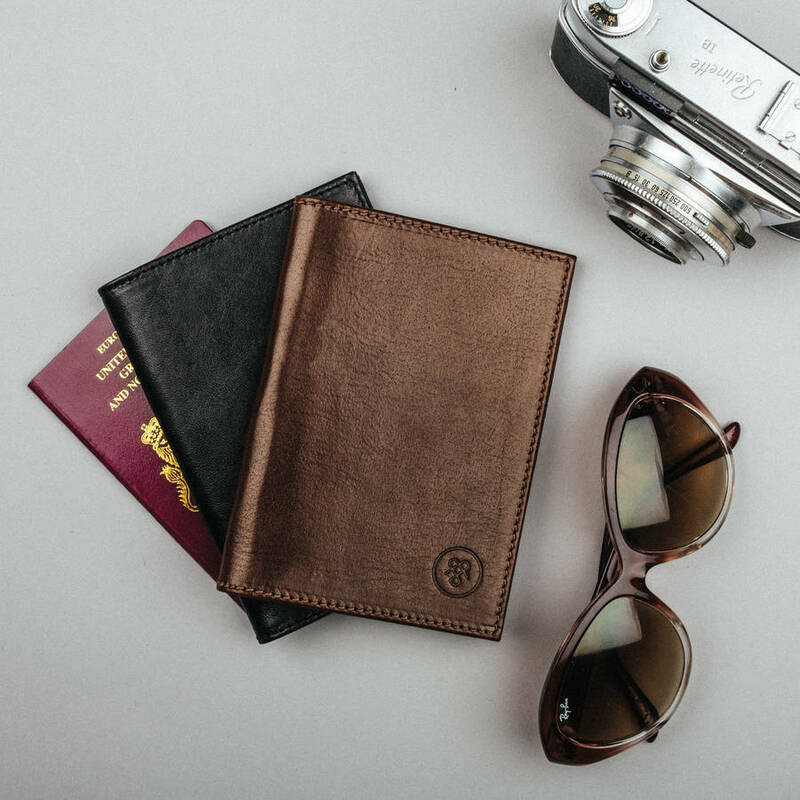 Keep your passport secure and protected from everyday wear and tear with the Prato leather passport cover. 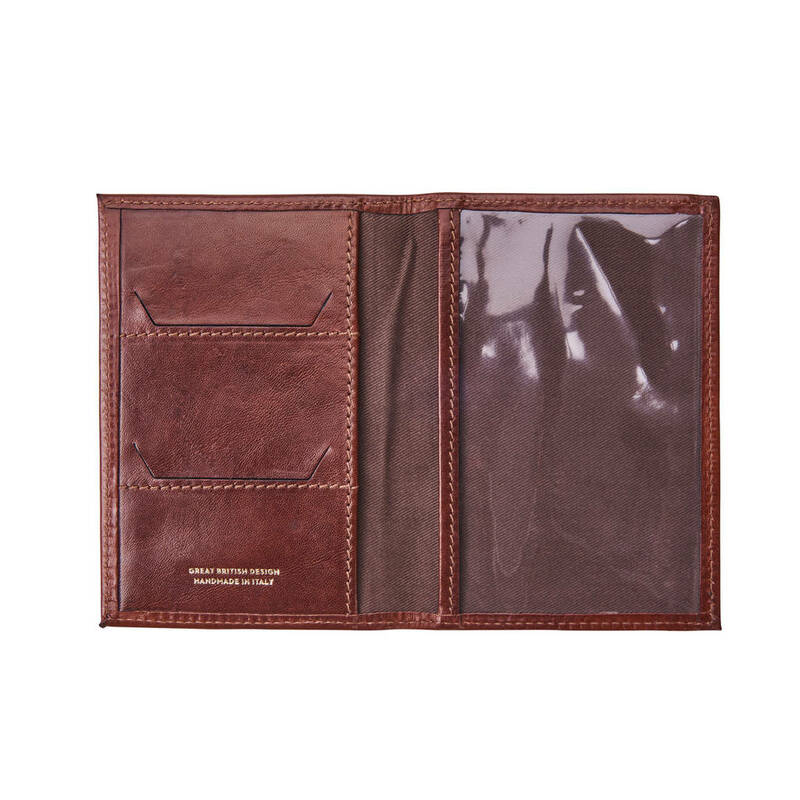 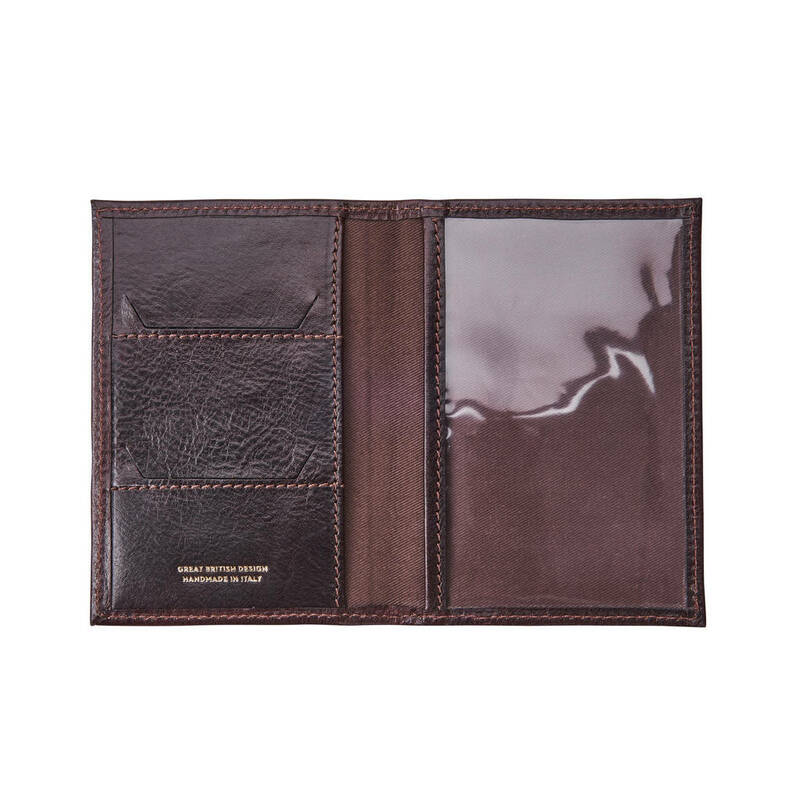 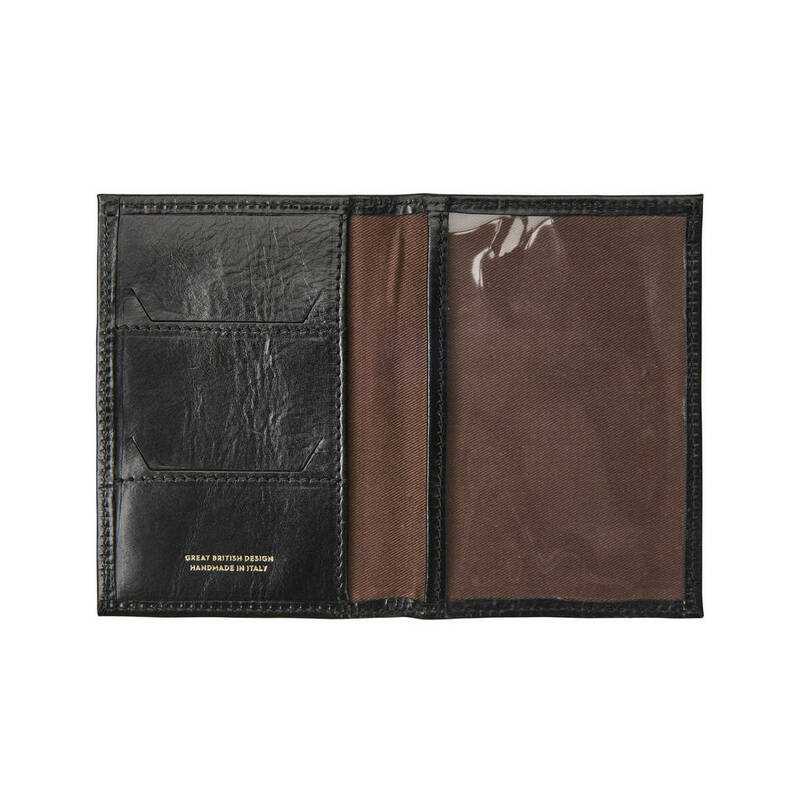 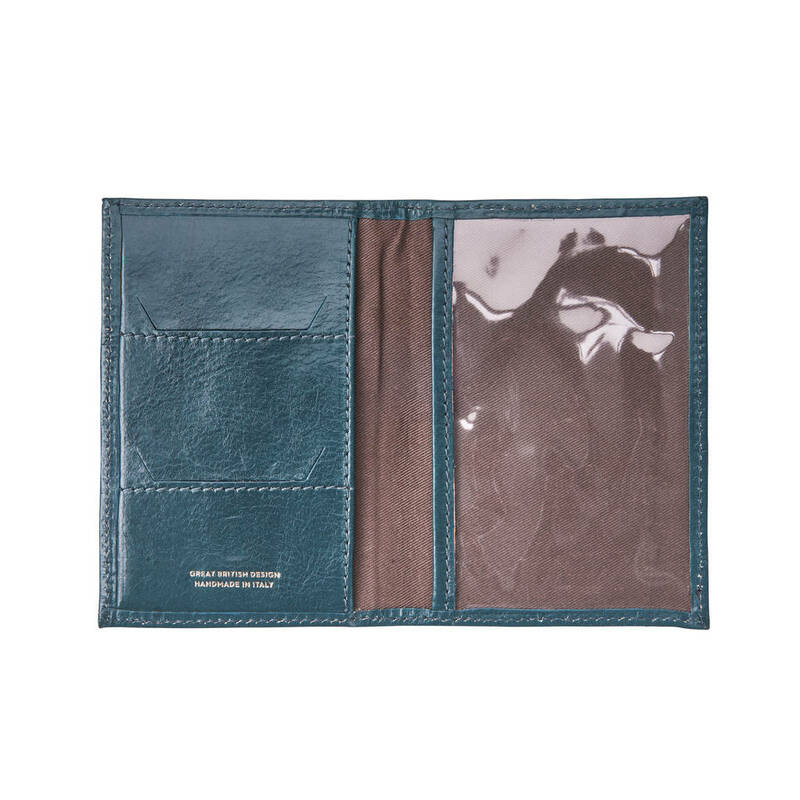 Featuring two interior card slots, a contrast internal lining and a transparent sleeve for your passport's identification page, this leather case is practical and minimal in design. 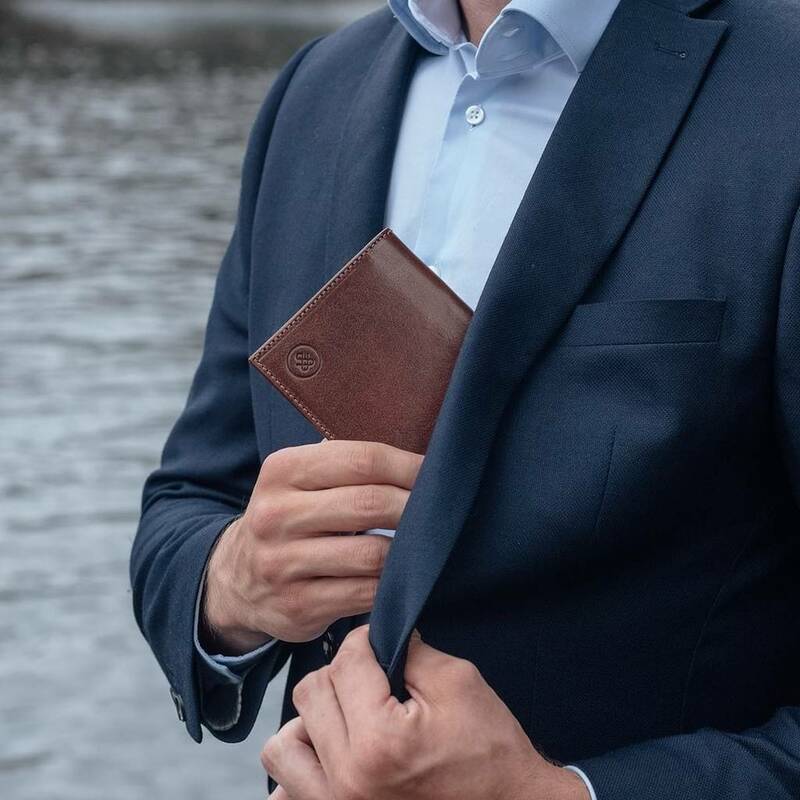 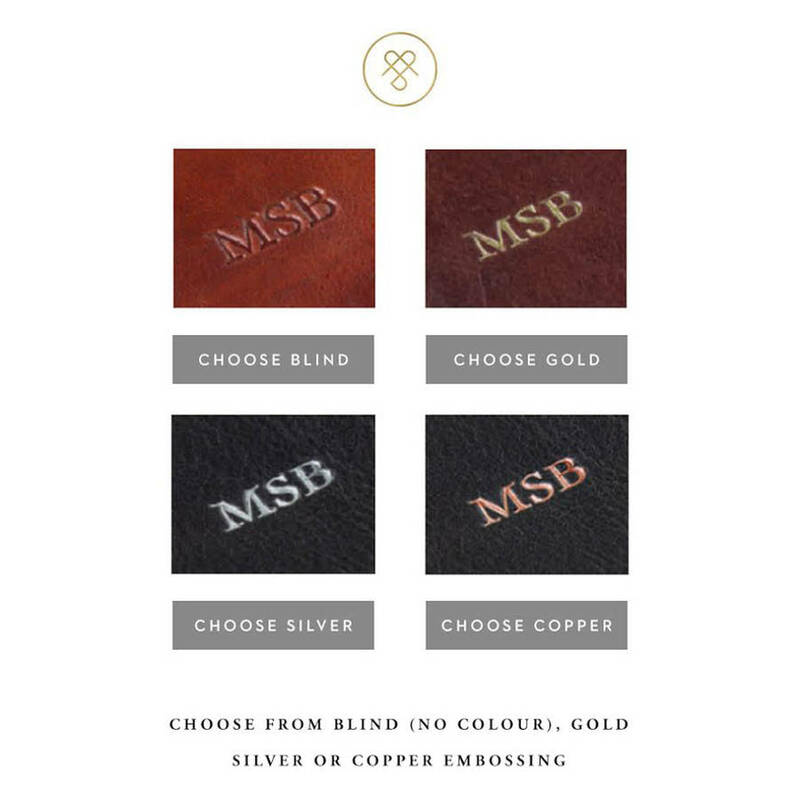 The slimline design also means that it will slip neatly into your jacket or trouser pocket whilst travelling or at the airport. 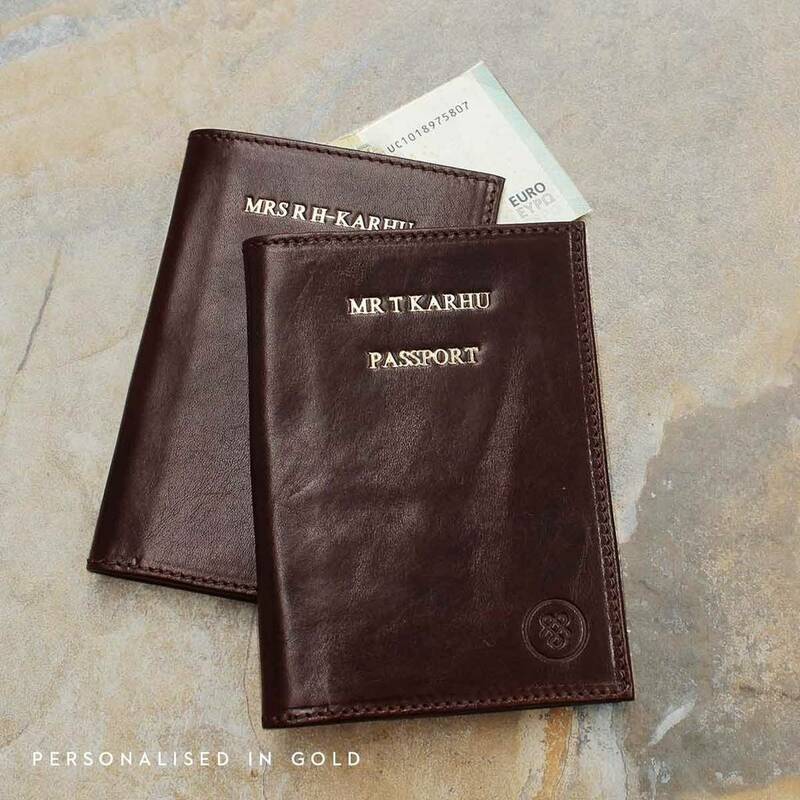 This passport case will surely add a touch of luxury to every global adventure.